Editor's Note: Rachel Hutton, editor in chief of Minnesota Monthly, spoke with All Things Considered's Steven John about City Food Studio. Click the audio player above to hear their conversation. 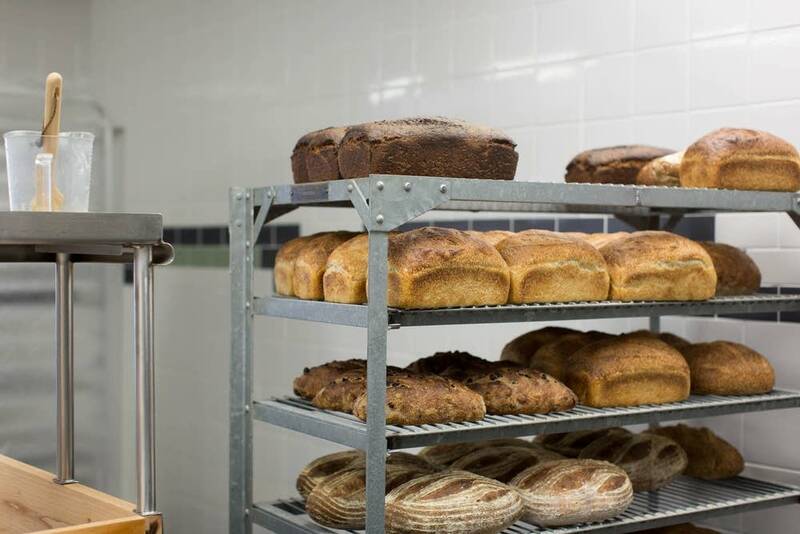 If artists benefit from shared workspaces, why not artisan food makers? That's the thinking behind the new City Food Studio at 38th Street and Chicago Avenue in south Minneapolis. By bringing several small food entrepreneurs under one roof, studio organizers hope to help grow their businesses and also share their wares and talents with the community. 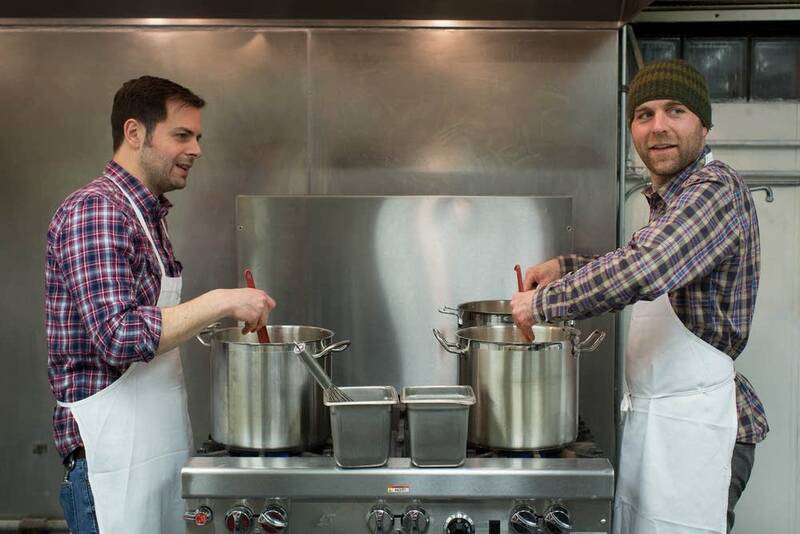 Entrepreneur Journey Gosselin started City Food Studio when he merged his business background with his zealous food-making hobbies. Gosselin has done quite a bit of baking and cheesemaking — and once tried to grow a banana tree in his apartment. To launch City Food Studio, Gosselin bought a former Mexican restaurant, renovated the building, and turned it into a shared commercial kitchen where food entrepreneurs can rent workspace, and also sell their goods at a retail storefront. 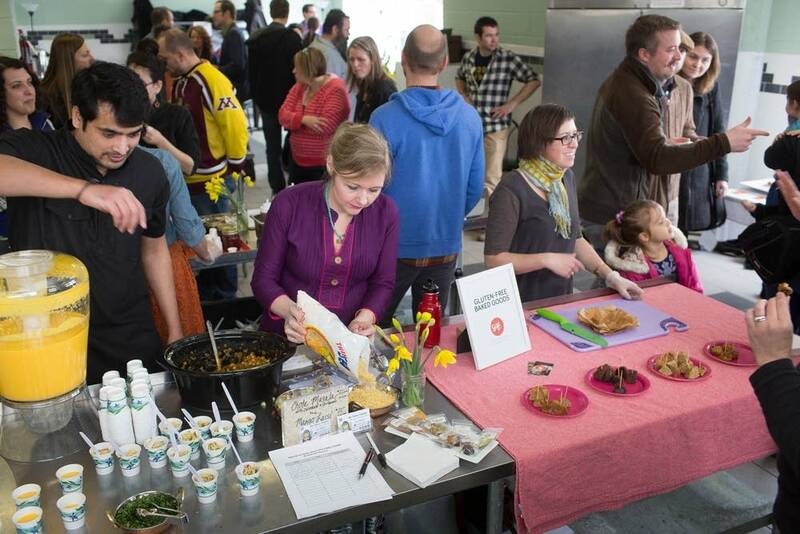 A variety of foods are made in the space, from cold-pressed juice to tempeh, a fermented soybean cake. There are also several caterers and personal chefs using the space. At a recent open house, all sorts of delicious things were on display: Buddy's small-batch nut butters, strawberry-balsamic vinegar-black pepper jam from Serious Jam, as well as several fresh-baked loaves from Bread Star Rising. The strawberry balsamic jam would have also been excellent on the Froz Broz charred vanilla ice cream — they smoke the vanilla beans, which lends a savory edge to the sweetness. 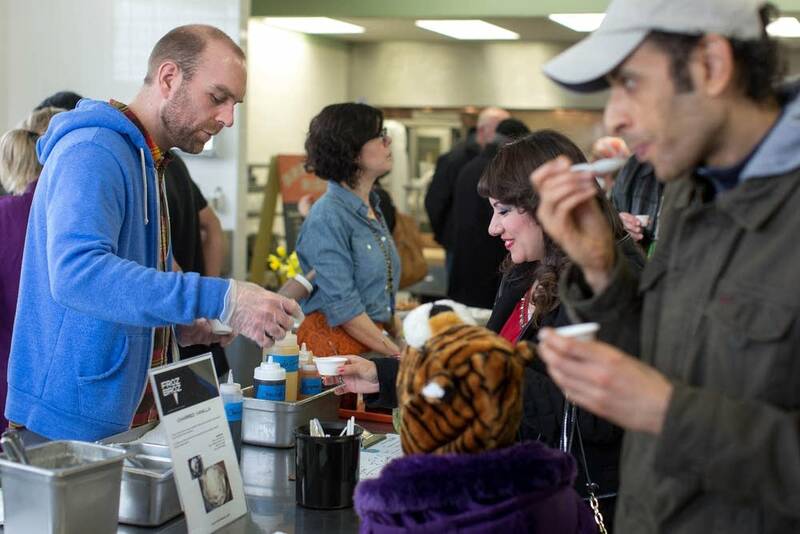 There are a few other similar spaces in the area, including Kindred Kitchen in north Minneapolis and Kitchen in the Market in the Midtown Global Market, both of which opened in the past five years or so. In 2008, the city of Minneapolis launched an initiative called Homegrown Minneapolis to bolster the local food system. These new commercial kitchen spaces have really been instrumental in providing a service that supports small-scale food businesses. Entrepreneurs need a licensed facility to cook, but many aren't of a scale where they can afford to rent or buy a kitchen of their own. A lot of the local food trucks, for example, prepare their food at these rentable, shared kitchen facilities. But City Food Studio does stand out; it has attracted a rather creative group of entrepreneurs who make food like they would art. 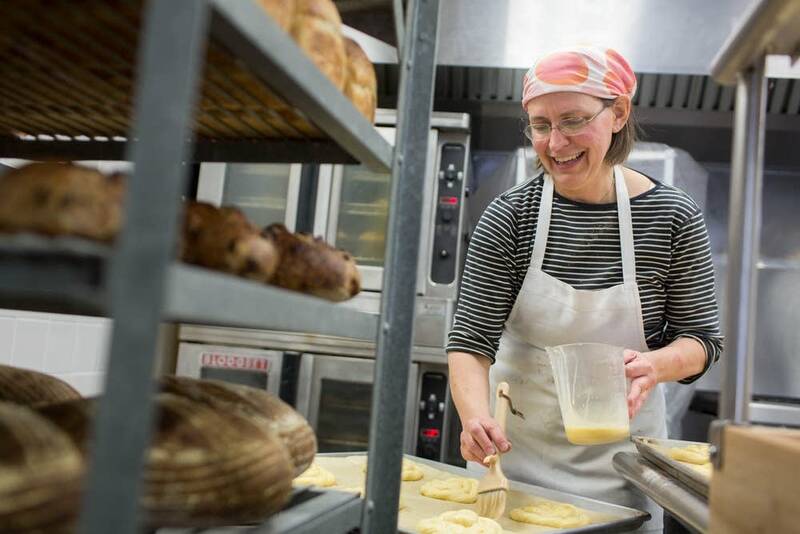 Compared to the other kitchens, City Food Studio has a more intimate setting — Gosselin hopes to bring in work from local artists and use part of the space as a gallery. 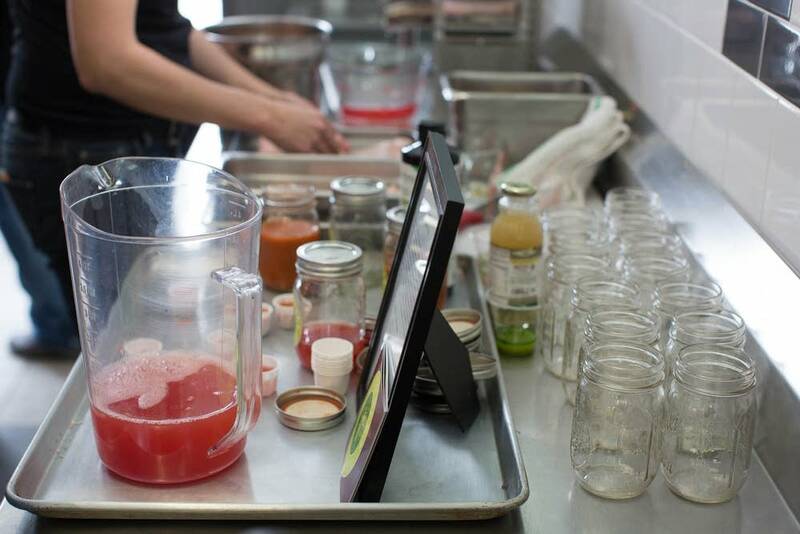 City Food Studio's retail space is open only from 5 to 7 p.m. on Tuesday. But there are plans in the works to expand those hours, as well as offer food-making classes. 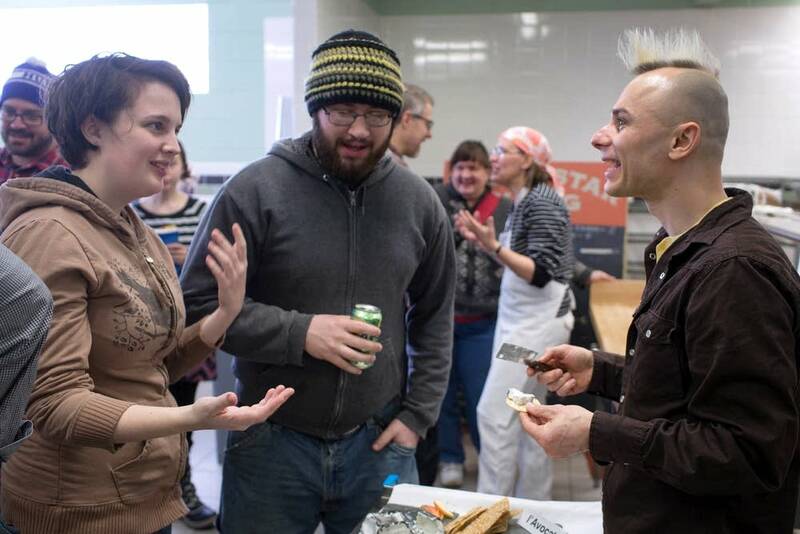 Gosselin, who is working on some collaborations with his neighbors, said he could envision joining forces with the Chicago Avenue Fire Arts Center, a metalworking studio across the street. That would allow foodies to cast their own irons for making Scandinavian rosette cookies and then bring the irons over to City Food Studio to do their baking.